I am granny-obsessed! Especially since granny are so tiny and cute! 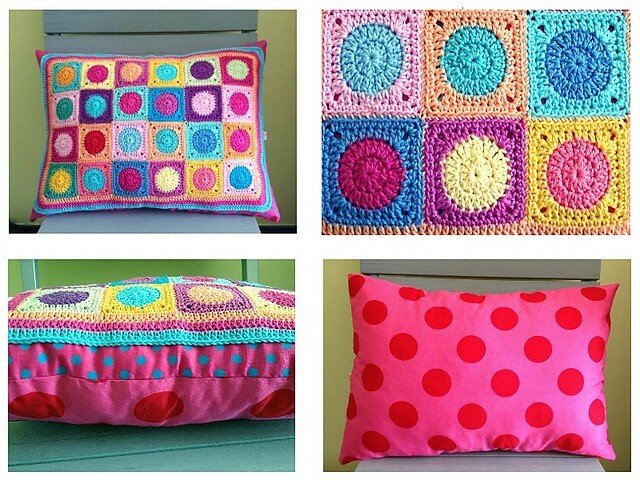 These Mini Granny Square pattern, designed by Paula Matos can be used for so many projects: from bookmarks and bracelets to pillows and tablet cases! You can use all your tiny balls of yarn and make a bunch of gifts, for yourself and everybody else. 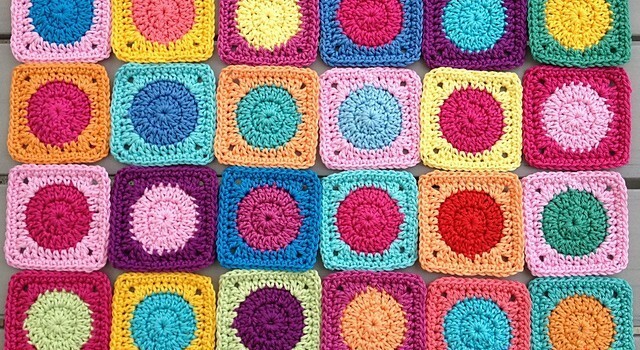 Cause everyone loves beautiful and unique crochet art. Once you get to Paula’s site, please scroll down to the second half of the page to get the tutorial in English. [Video Tutorial] Crochet Hexagon Puff Stitch Pattern Made Really Simple!